For 30-year-old award winning author Matilda Phiri, passion for writing traces back to the love of folktales in her primary school days at Misesa in Blantyre. “I loved folktales. My mother used to tell me and I would also ask house maids to tell me folktales every night before bed. With that storytelling, I was exposed to creative writing and I started showing it in secondary school by writing short stories during examinations and not essays or letters,” she narrates. 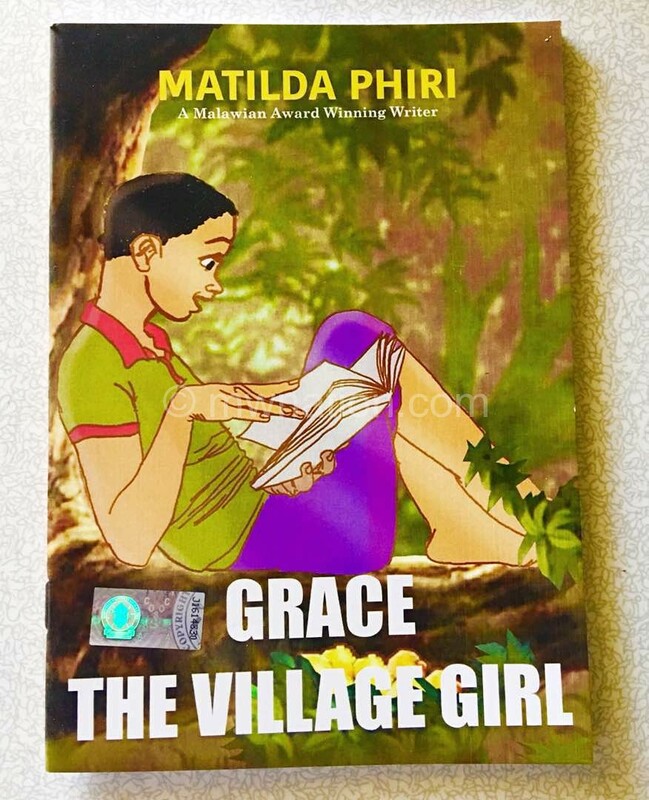 In 2015, the first born of two became the first female writer to win in the Malawi Writers Union (Mawu) Peer Gynt Children’s Book Manuscript Contest with her book, Grace the Village Girl, which has since been published and is now in bookshops. “The book, Grace the Village Girl that I have published in 2018, was written when I was 17 years old. I thank God for this talent He gave me. I’ve also written the folktales and translated them into English and will publish a book for them soon for our children to learn our culture,” she says. 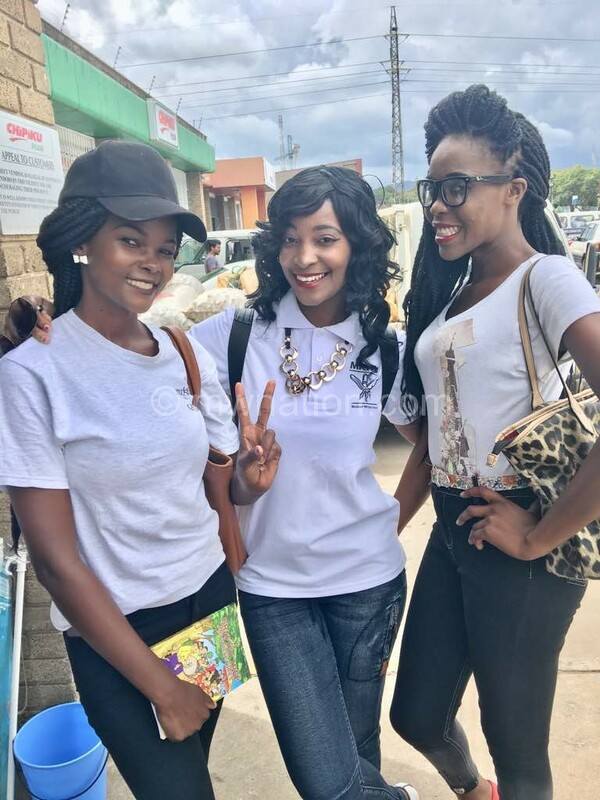 In 2017, Matilda also won a prize in the Mawu/FMB Short Story Competition with her story titled Smooth Operator which has been published in the 2018 Anthology of Women Writers in Malawi. She won again in the National Literary Awards in 2018 with her book titled Bitter Lemonade. “Bitter Lemonade is about a girl who was fed up with what modern boys do, using girls and thinking that they are weak characters who cannot compete with men or fight them in any way. The main character Linda, a very beautiful girl from Machinjiri, who comes from a poor family, gives men what they deserve. If one treats her nicely, she’ll also be good to them and if anyone tries to play her, they have to be ready to pay for their actions,” the author explains. The manuscript also addresses the issue of unemployment in the country and what girls face when looking for jobs. “This is all fiction, but has great lessons to the society. It is set in Malawi and South Africa. I know this would make a great movie. The story was motivated by what a lot of girls have recently complained about boys acting strange in the dating world and why girls are turning to sugar daddies. It also addresses the rising unemployment in the country,” she says. Matilda is not only an author, but also a model and an entrepreneur. She has a Bachelor of Social Science in Political Leadership with Social Work as her minor from the Catholic University of Malawi (Cunima). Looking to the future, she sees herself writing many books- both educational and motivational; and producing movies. “I want to write movie scripts for Hollywood in America with big companies such as Sony, Paramount Pictures and Universal Studios. I have some creative works that are of international standard. I want the whole world to read my books and watch my work on screen,” says the dream chaser. Her free time is usually spent by watching movies to appreciate how other writers do it. Matilda also likes reading books for the same purpose. She likes to listen to Rythm and Blues (R n B) music and hanging out with her friends and family. The writer advises girls to stay focused in life and to know what they want and wish to become. “Don’t focus on boys. They will only leave you heart-broken, but education will not disappoint you. Education has helped me a lot, today I’m able to write books and sell in millions. I’m also able to pay my own bills. Read different books and train yourself to become a writer if you want to be like me. Do not waste your time with silly things,” she says. Matilda urges parents to be in the forefront encouraging their children to read books every day. “A child who reads is never the same and will make you proud one day. Let us develop a reading culture and support our fellow Malawians who are writing and publishing books,” she says. She feels indebted to Hivos, the sponsors of the writing competitions and Mawu, for organising writing competitions. Matilda and urges them to continue because it is one way a writer can make money and be motivated. “I participate in Mawu awards because they motivate writers and promote writing in Malawi. Writing would not make sense if there was no Mawu,” she says. Matilda has worked with different organisations in Malawi such as the Centre for Social Research (CSR), National Statistical Office (NSO) and Invest in Knowledge (IKI) as a social researcher and survey manager. The author was born on December 17, 1987 in Blantyre. She comes from Chiwembe Village, Traditional Authority (T/A) Kapeni in Blantyre. 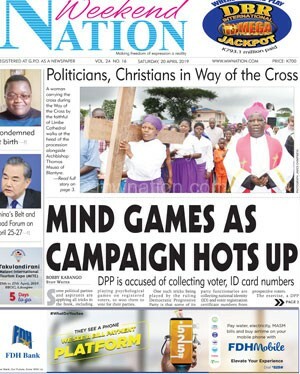 She urges the Malawi populace to start buying books.